So, you’ve decided to purchase your first Colorado home. Congratulations! This is a big decision and investment. It can be scary and exciting. As a first-time home buyer, you might have a lot of questions about the process, such as the mortgage rates Colorado has today, and the closing costs, etc. It helps to work with an experienced broker or agent to guide you through the process. But, for now, you must learn a few important things so you know what to expect. Know your financial options. There are a variety of home types that you can buy in Colorado. This is a large housing market so you can expect the cost of properties to vary greatly as well. Most of the properties will require a minimum down payment of 20% and the rest can be financed through a mortgage lender or bank. The first step to buying a home is to find a financing option for the property if you cannot pay for it in cash. 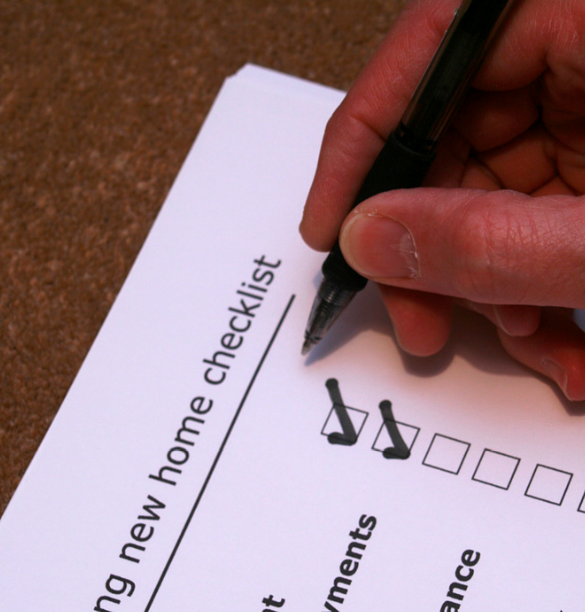 Get pre-approved for as many mortgage lenders as possible. Get quotes from the best mortgage lenders Colorado has to offer so you can determine the best option. It also pays to review your credit rating to determine how high (or low) your interest rate would be. Study the local market. Even though you might choose to work with a realtor, it is important to have some knowledge about the market when you buy. How volatile is the housing market? Do prices change frequently? The more you know, the better your position will be to negotiate the prices. It can also help to ensure that you are getting the best value out of your chosen property. Choose the right neighborhood. You can narrow down your search for the ideal home by looking at the neighborhoods in Colorado. Study each neighborhood and find the ones that would fit your needs best. This is how you can ensure that you can find a home that you would love to live in! Find a mortgage broker and lender that you can trust. A reliable mortgage company can be a lifesaver when going through the home buying process. This process is innately stressful as there are many things to consider and work on. A reliable mortgage company can help you navigate each step with ease. You can leverage their experience and industry knowledge to your advantage. Looking for Lenders with Best Mortgage Rates in Colorado? Do you need help in buying a home in Colorado? Choose One Mortgage to help you with this process. We offer different financing options so you can be the proud owner of your dream home. We specialize in FHA home loans, VA home loans, and more. You can visit our website to learn about the services we offer: https://onemortgage.net/. If you’re ready to start your search for a home, you can send in your loan application via this link: https://onemortgage.net/application. We also offer free consultations, so make sure to call us at (719) 644-6866.